A distinctly contemporary range of accessories that’s sure to bring salient style to any scheme whether it’s a quick update or part of a major refurbishment project. 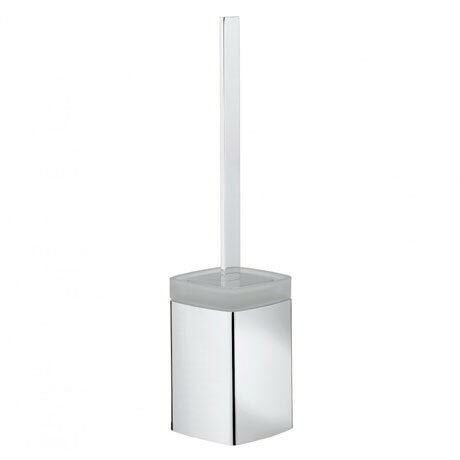 With stunning cubist styling, Wisp is made from brass, zinc and a luxurious chrome plated finish. There are also intuitively designed double and triple accessory holders to suit multiple occupied bathrooms and individual needs.